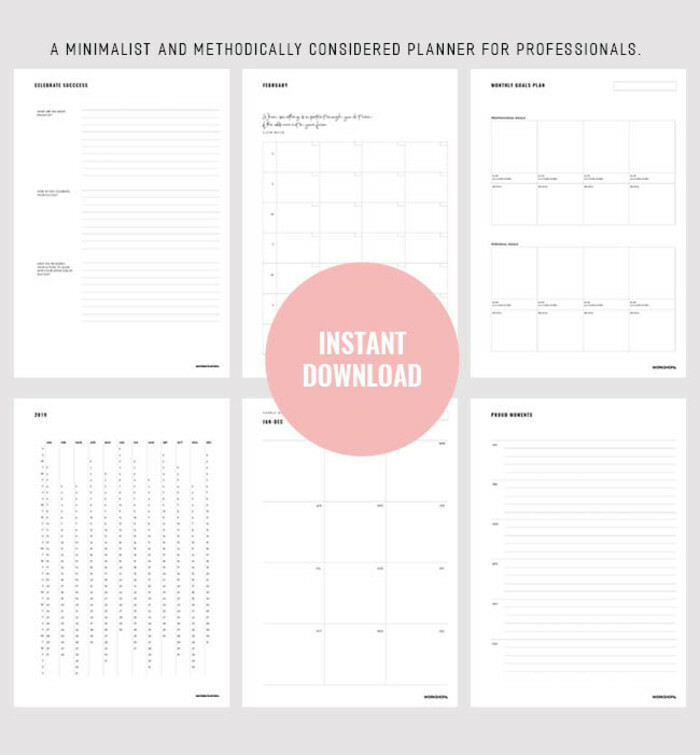 A minimalist and methodically considered planner for professionals. Welcome to your new organised, empowered days that you have designed. 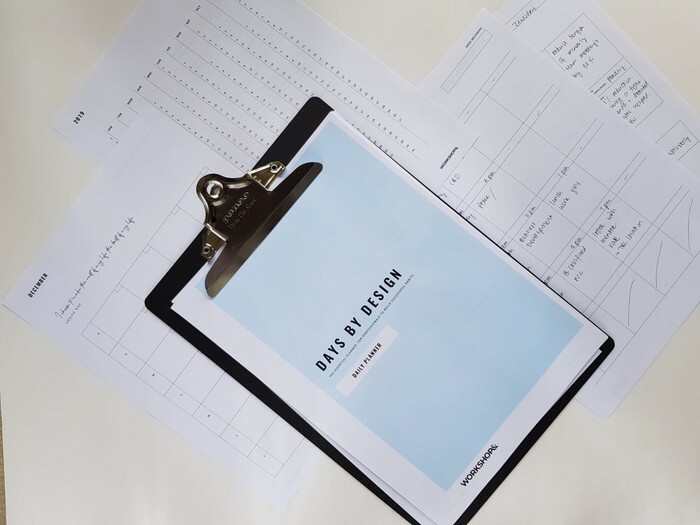 The Days by Design planner is the new essential daily companion for professionals to build successful habits for an empowered (and stress-free) career and life. Days by Design offers a holistic approach to planning, wellbeing, strategising and reflection. 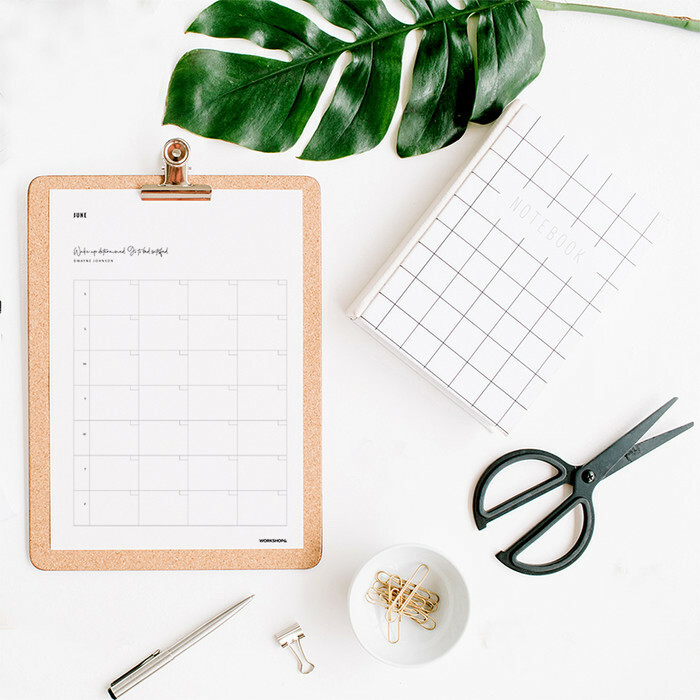 This planner provides you with beautifully designed minimalist templates to hone in on your days from a high-level annual outline to the daily minutiae. 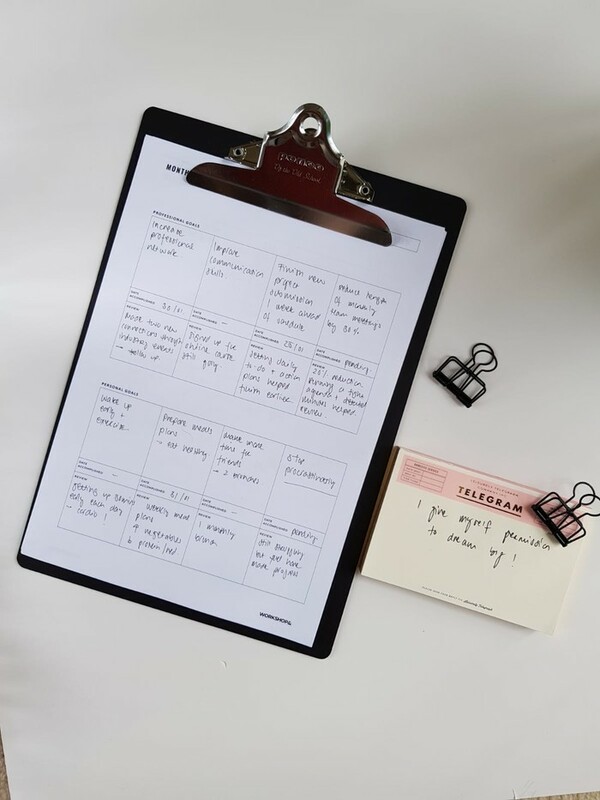 Whether you will use it to plan your dream days, work weeks, or refine your focus, the Days by Design planner ensures you take strategic action to live out your best days. 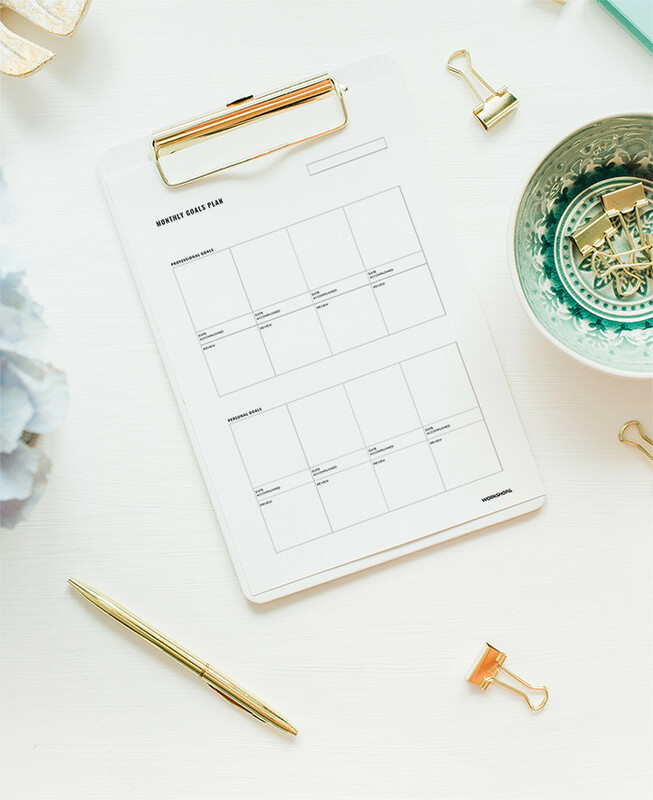 The planner features unique dedicated sections to reflect on your days, record your wins and successes, and refine what success means to you. 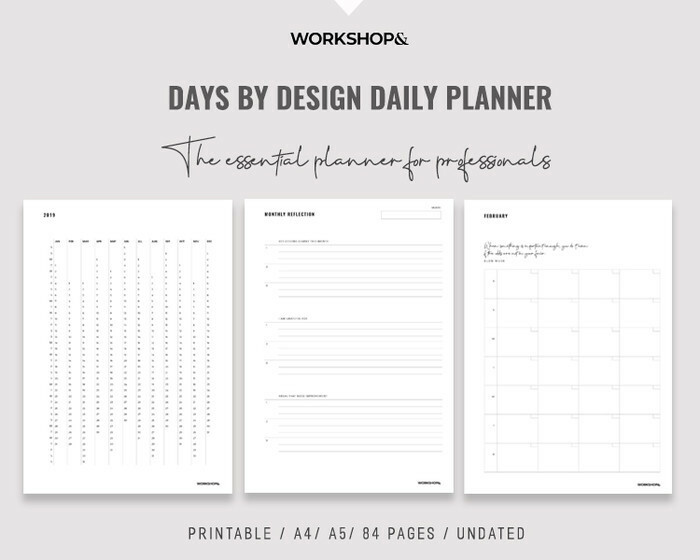 What’s a Days by Design planner without the opportunity to design your days? We have dedicated sections to listing your big dreams and vision boarding your ideal day. At the end of each month, we get you to pause and reflect on the key lessons learnt, gratuity, and areas to improve on. Inspirational quotes are dotted throughout, along with templates for habit tracking, task planning, meeting minutes, ideas and dreams list. Days by Design is available in A4 and A5, with the A5 set up for easy double-page printing to insert into your existing A5 planners. IMMEDIATE PDF DOWNLOAD anywhere in the world! PERSONAL USE ONLY. Please do not resell, share or transfer these files. As this is a digital file, please note that no refund is available. Please include your full name in any transaction for ease of tracking.